Dodge unveiled their new 2016 Dodge Charger Pursuit today and it will be providing law enforcement with access to top of the line tech to help them out. While the cops won’t be getting a Hellcat, they will be getting a new Dodge Charger designed to give them all the support they can use. The biggest feature is an all-new laptop size 12.1-inch touchscreen display. This will allow the police access to dispatch software, radio, and camera on a screen that can provide a 1024 by 768 pixel display. Even better for the police officers who will be using this is that the 12.1-inch touchscreen is meant to cut down on the amount of clutter in the front of the police car. The visual of the massive laptop sitting out in the front seat is going away. The Uconnect 12.1 allows the officer to have a plug-and-play solution to their mobile computer. They will now be able to store that in the trunk of the Charger Pursuit, keeping the front of the car less populated with equipment. The display has even been designed to work with gloves and in more extreme weather conditions, such as a sweltering summer or a harsh winter. All of these upgrades were made with the help of a 19-member Police Advisory Board. 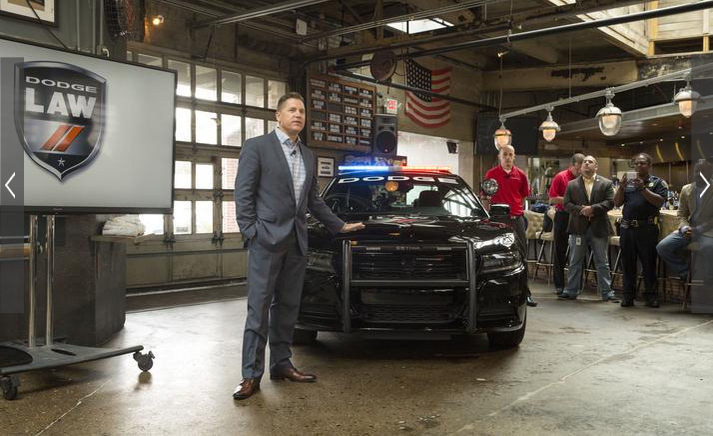 Dodge and the board worked hand-in-hand to design a new system that could benefit the officers using it. One of the biggest complaints they sought to answer was to decrease the risk of an officer’s life in a collision by reducing the amount of equipment in the front seat, hence the use of the trunk for clearing out the clutter. Learn more about the Dodge Charger and more Dodge vehicles at Bayside Chrysler Jeep Dodge. Be sure to visit us online where you can view our new and used inventory, as well as keep up with the latest in industry news. You can also like us on Facebook and follow us on Twitter to view our monthly specials and offers. Ron Burgundy has been doing his job getting people ready to embrace the Dodge Durango. Now it’s up to the critics to give their opinion on what they think of the new SUV. One such review comes courtesy of the Dupont Registry. The interior gets high-marks as well for being classy and stylish while still remaining comfortable. The navigation and the popular UConnect system were very easy to use. For passengers, they get to enjoy the dual screen Blu-ray entertainment center. But that’s all the look and feel aspects, what about the engine? The Dodge Durango isn’t going to be considered the type of vehicle one takes out to the racetrack. But a car-savy reviewer on the other hand is more than willing to test it out. The Dodge Durango has a 5.7-liter V8 HEMI engine with an eight speed transmission. The reviewers time with the SUV was positive. The engine is strong and the and shifting gears is smooth. The braking is noted to be very strong, an important feature to have in a vehicle marketed to the more family oriented. The final decision is that the Dodge Durango is the perfect car for the family unit who need a vehicle to take the kids to school, to get away for the weekend, or to take the boat out on the lake. For more information on the Dodge Durango, contact a sales rep at Bayside Chrysler Jeep Dodge. The 2014 Dodge Durango got its full unveiling at the New York Auto Show. It was speculated early what the technology it would have, time to find out if it was accurate. It was a safe bet to make at the time that the Durango would have the Uconnect system. Good thing too because it does indeed include the tech. That, as well as a 9-inch dual Blu-ray and DVD player, gives any passengers a good distraction during lengthy rides. Of course, it takes more than just an obvious inclusion of popular technology and a DVD player to really awe drivers with a new model. 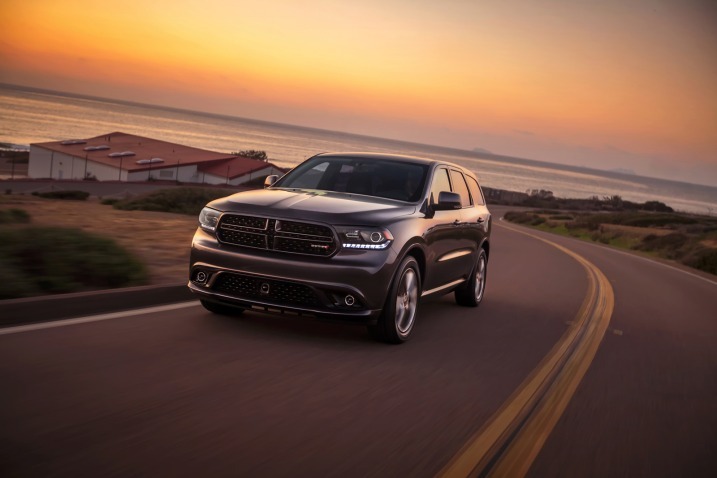 What else is new in the 2014 Dodge Durango? 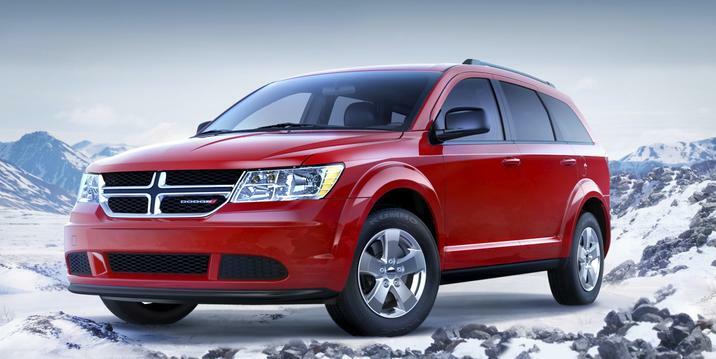 One is also the one that Dodge is gleaming about when discussing the new SUV. That would be a rotary shifter for the all-new standard eight-speed transmission. This helps with fuel economy, boosting it by 9 percent. The shifter handle will be replaced with a rotary knob and paddle controls, giving drivers the ability to shift manually. Bayside Chrysler Jeep Dodge serves the Queens area with top quality customer service. View our new and pre-owned inventory online at our website. Follow us on Facebook and Twitter to keep up to date on the latest Dodge news and special monthly offers.